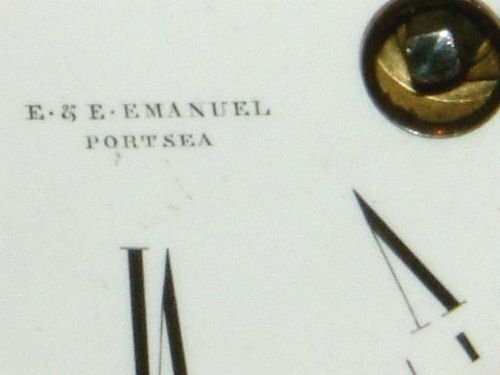 Samuel Mackie was born 1710. 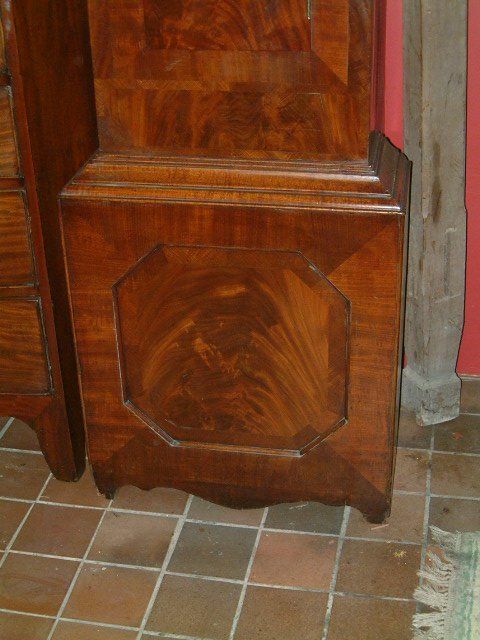 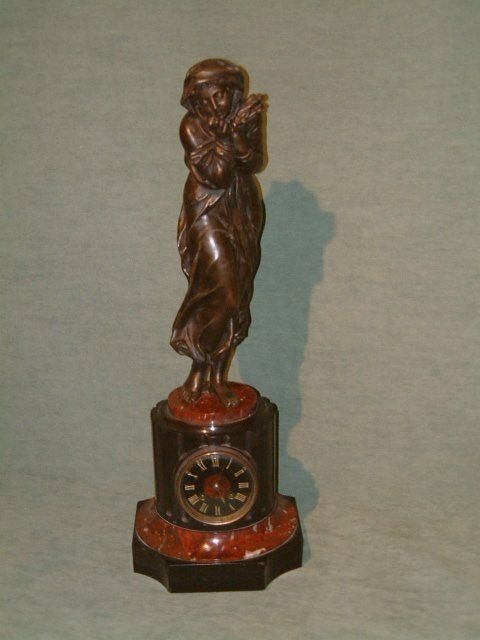 Good colour and patination . 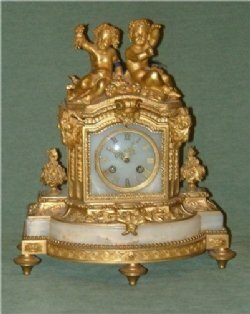 Ormolu good condition with Bell striking. 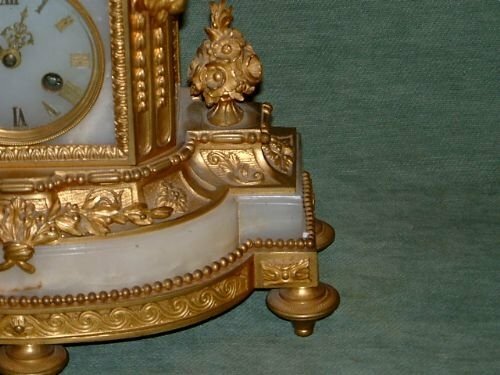 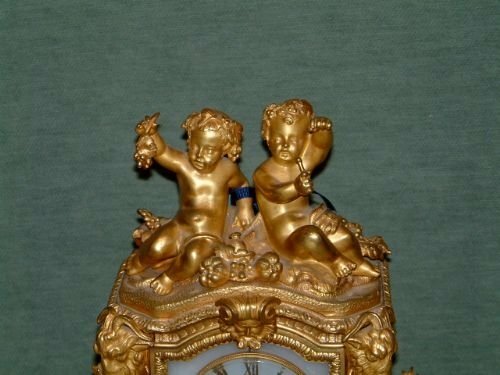 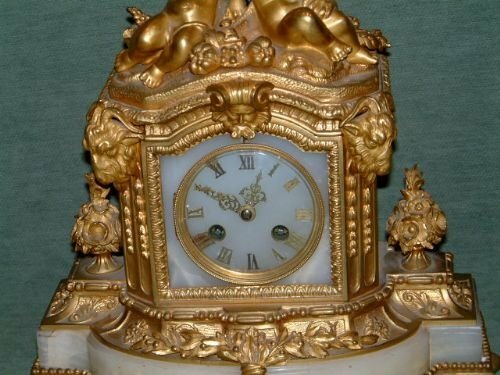 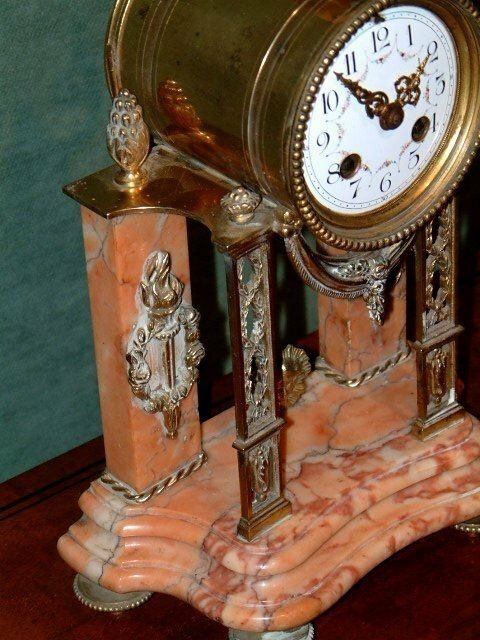 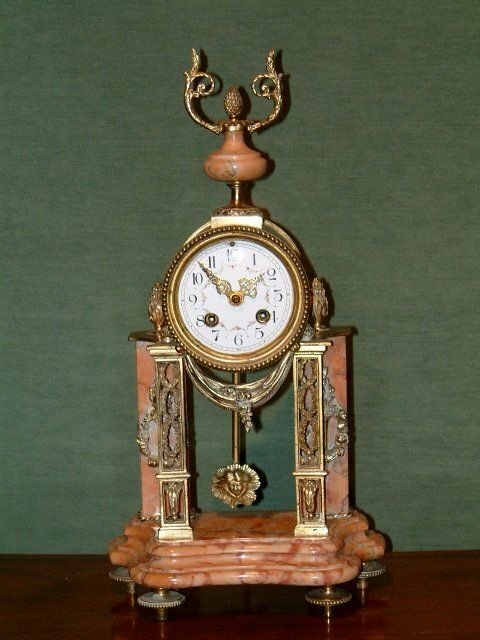 19th Century Ormolu & Alabaster Mantle Clock Striking with Bell Depicting Putti Rams Heads & Floral Arrangements. 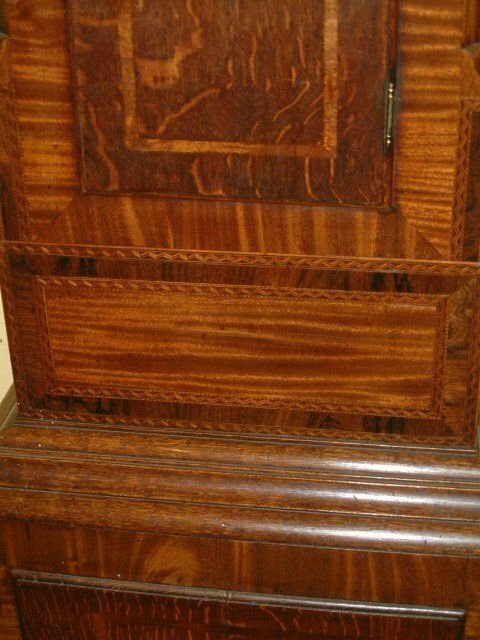 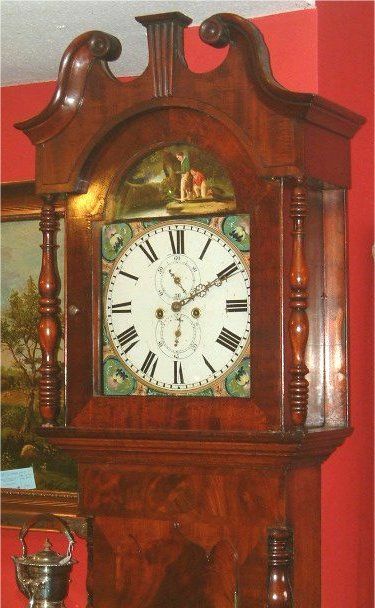 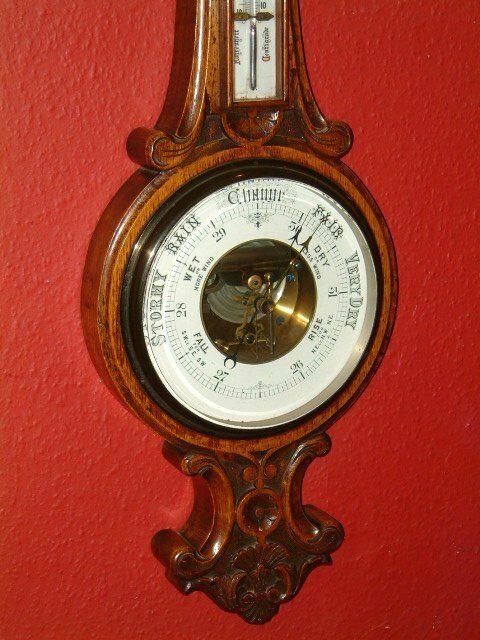 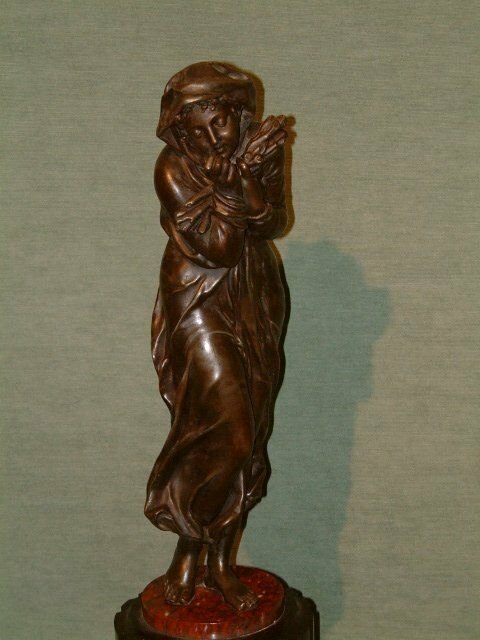 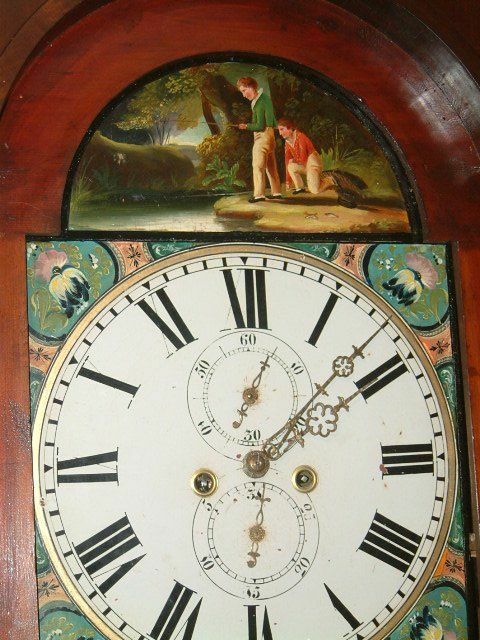 Victorian Flame Mahogany Longcase Clock with Unusual Fishing Scene Dial. 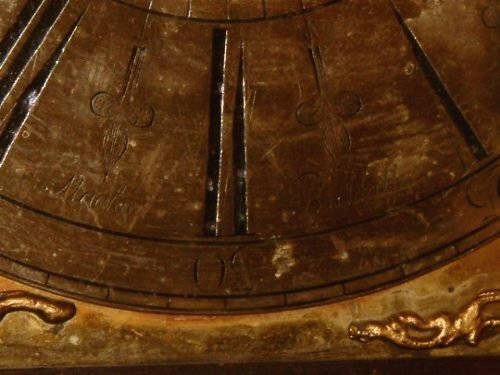 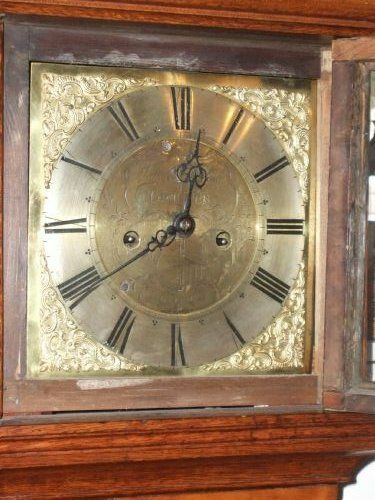 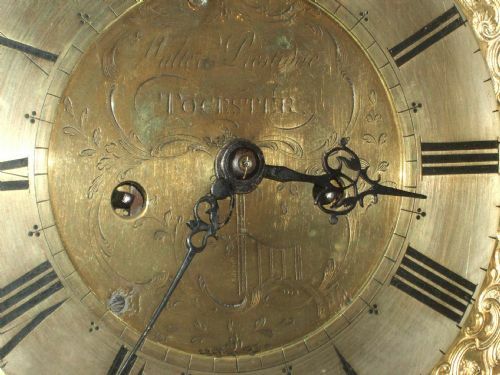 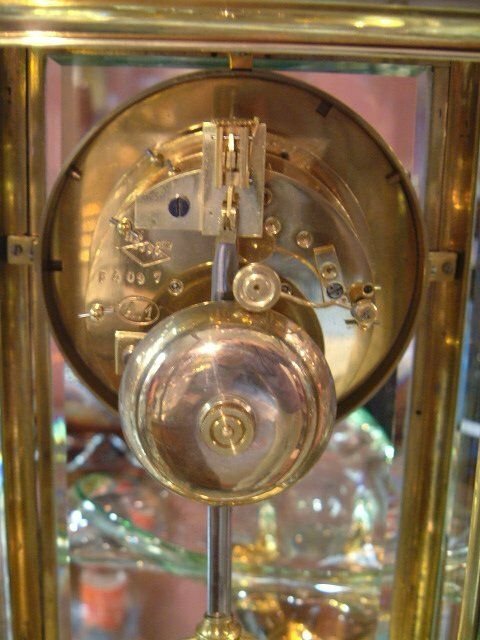 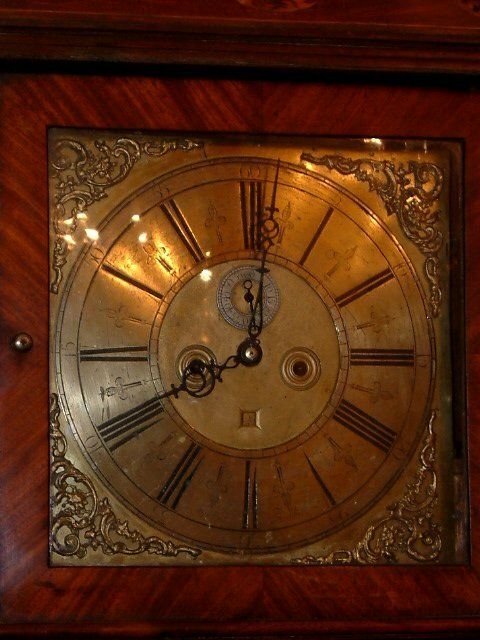 18thC 8 Day Longcase Brass Dial Clock by Walter Prestige Towcester. 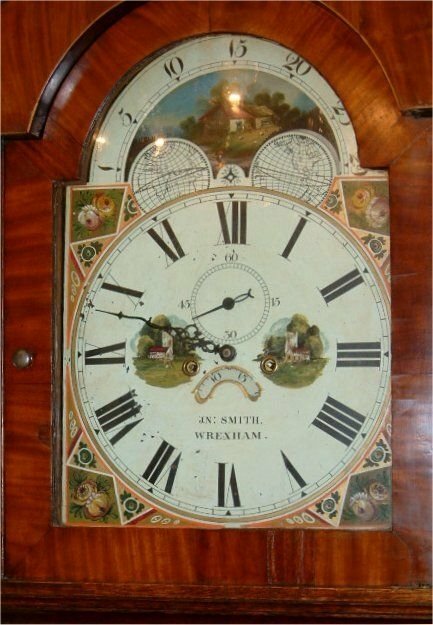 Works quiet well but could do with an overhaul. 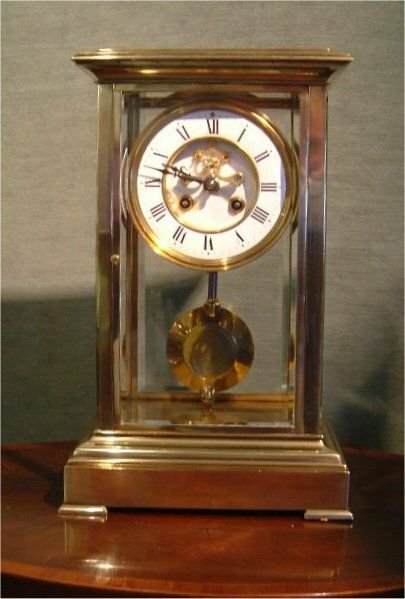 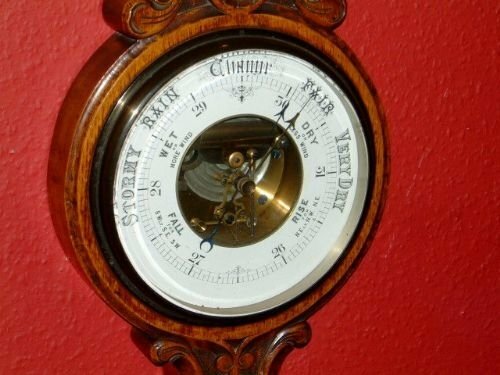 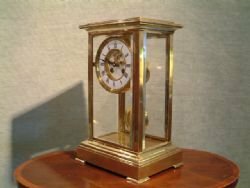 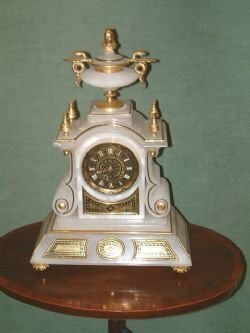 Victorian 4 Glass Brass Mantle Clock. 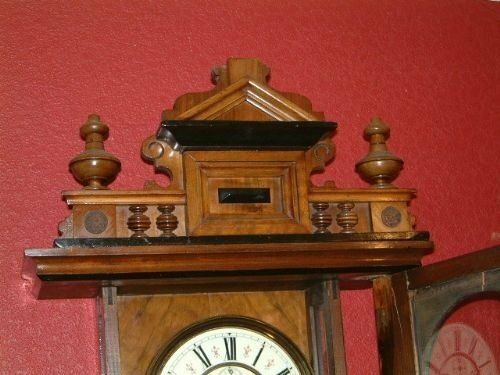 Surmounted with a Bust of Queen Victoria. 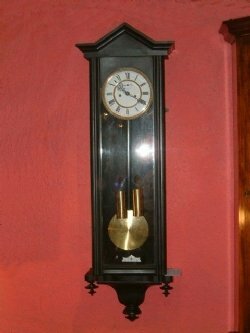 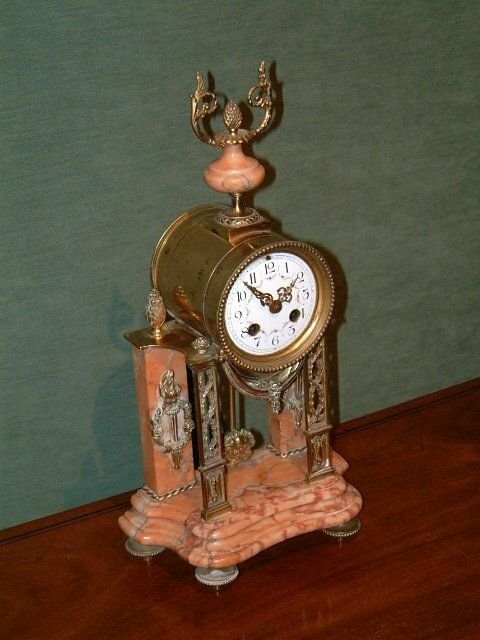 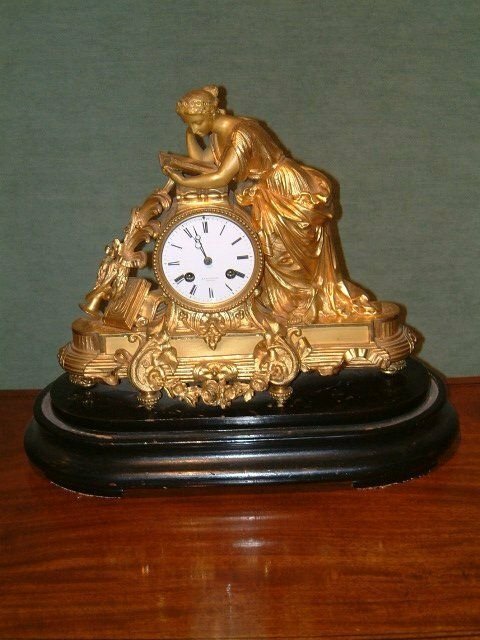 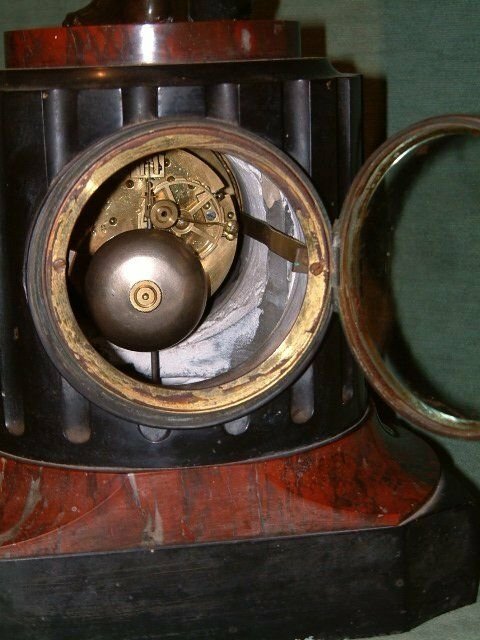 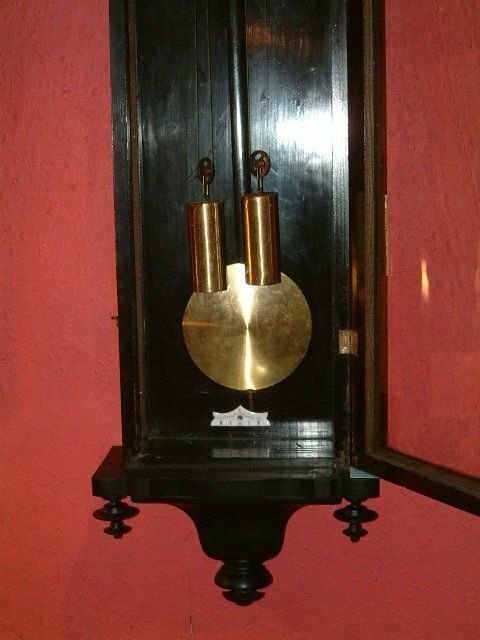 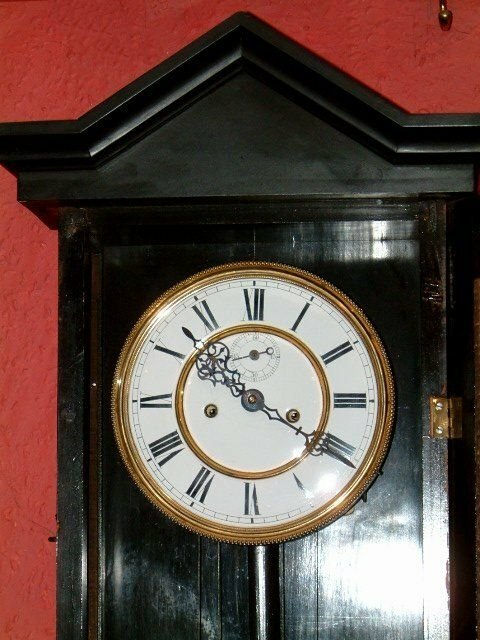 19th Century Double Weight Vienna Regulator Wall Clock in Ebonised Case. 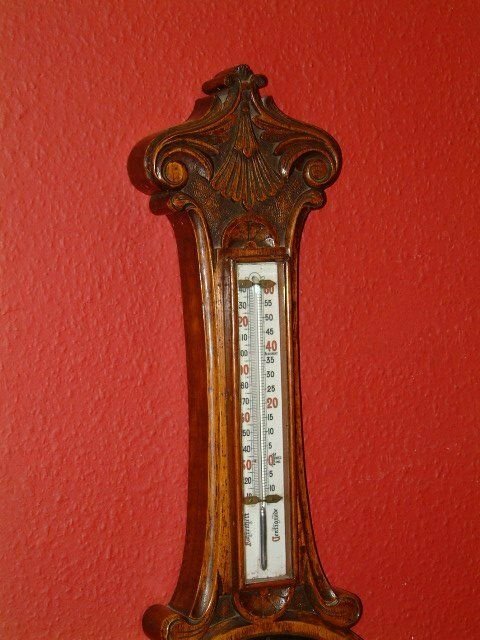 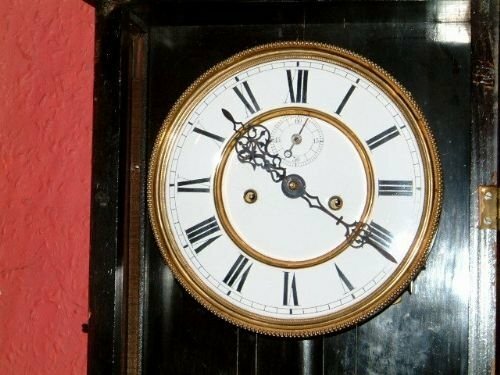 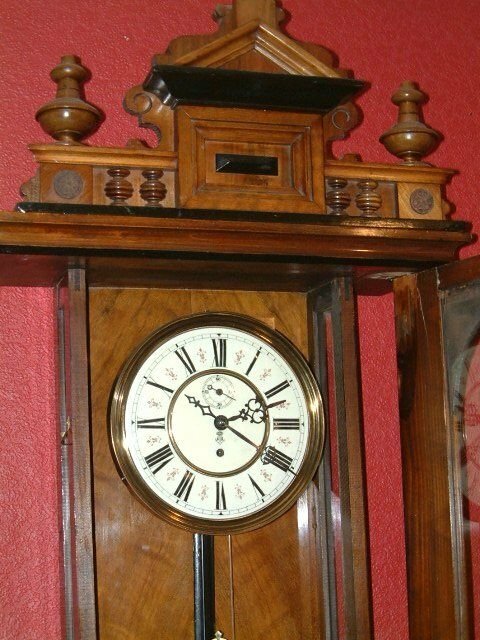 Edwardian Mantle clock with Bell Strike Enamelled Dial. 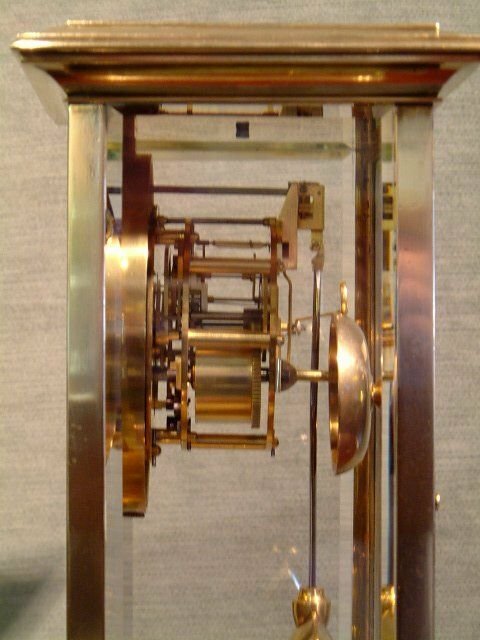 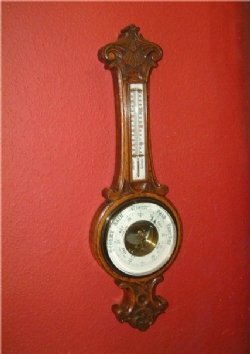 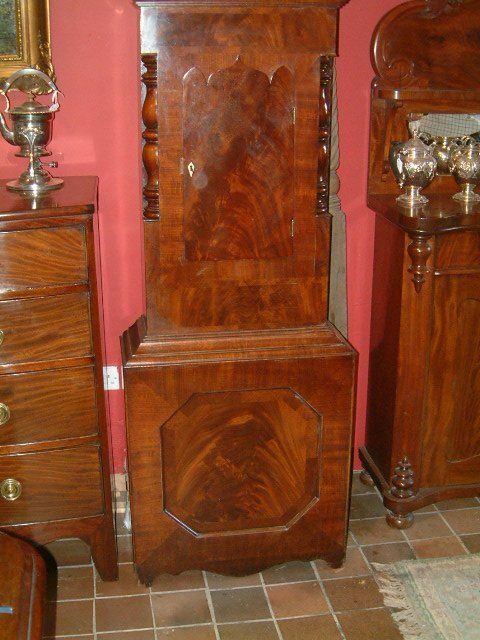 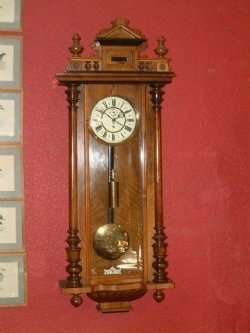 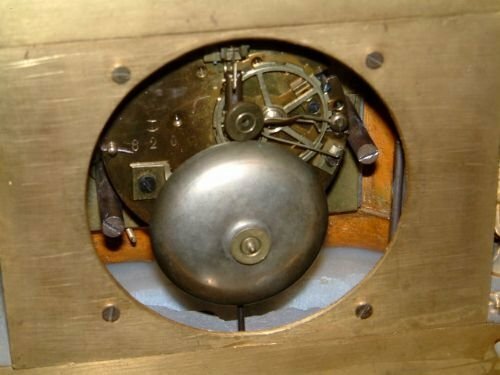 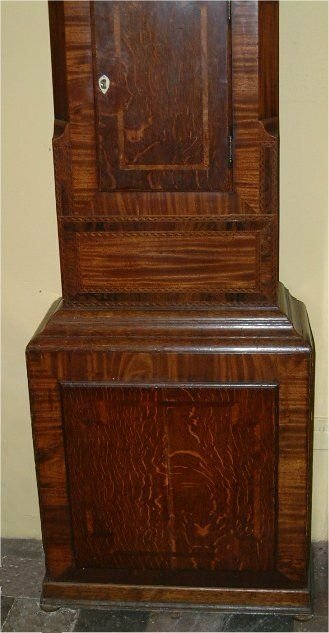 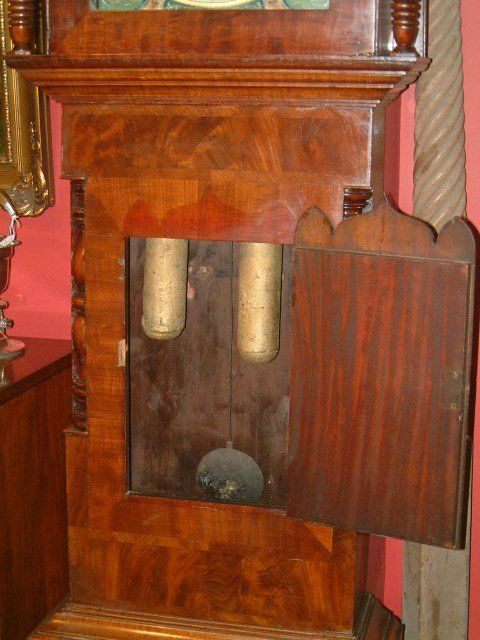 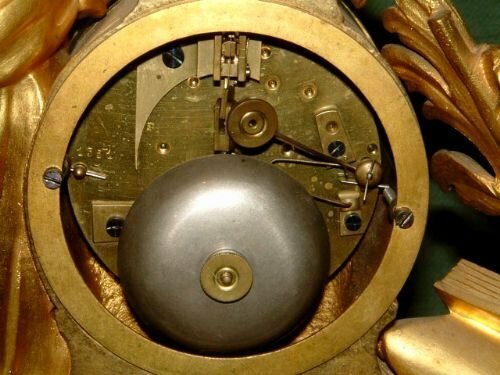 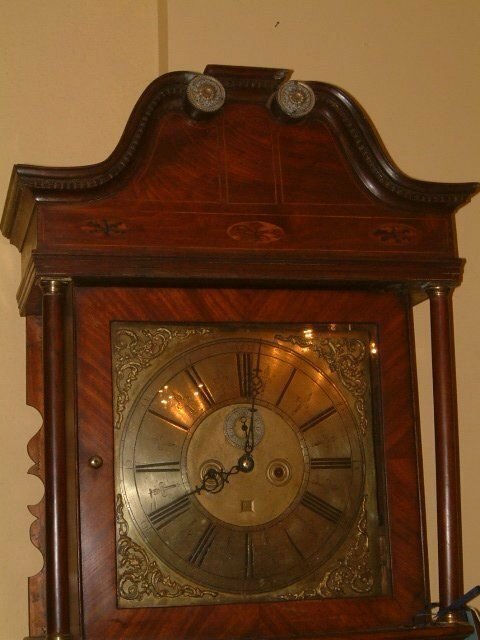 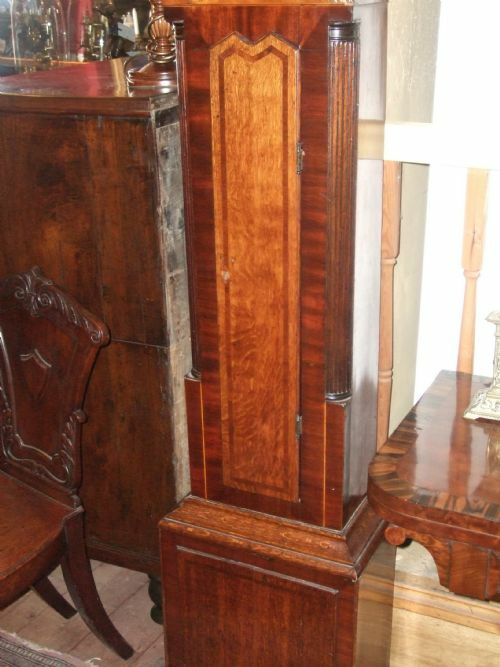 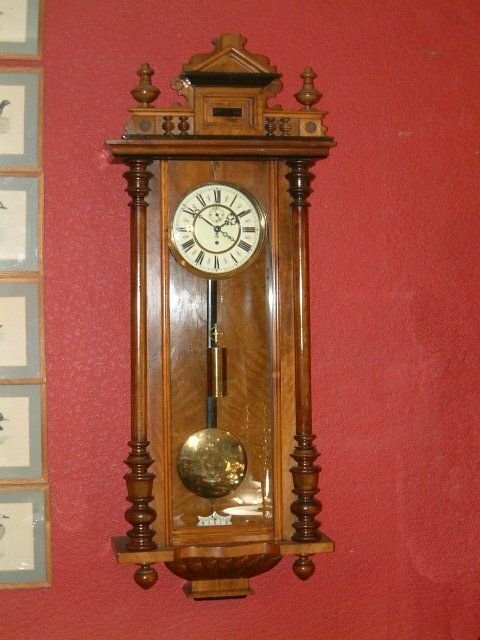 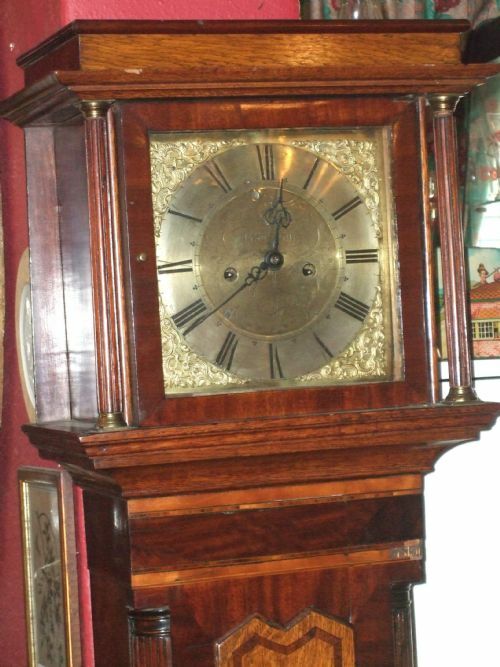 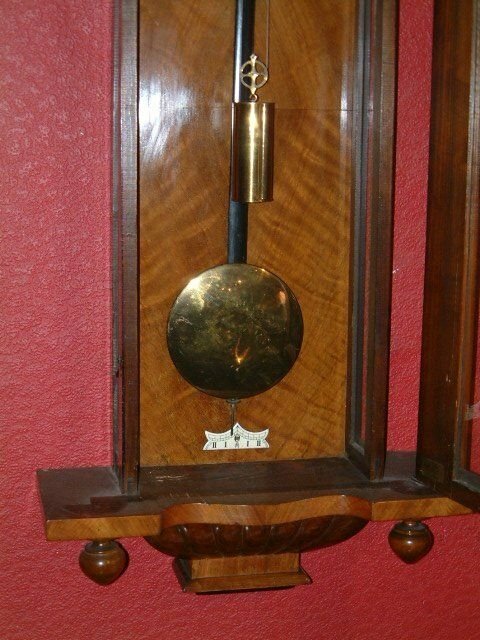 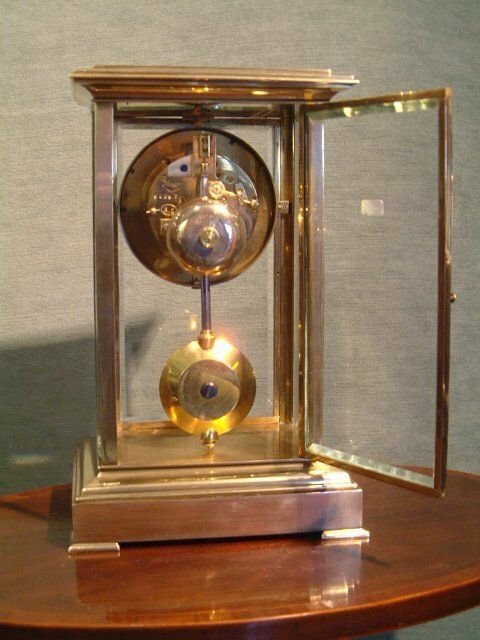 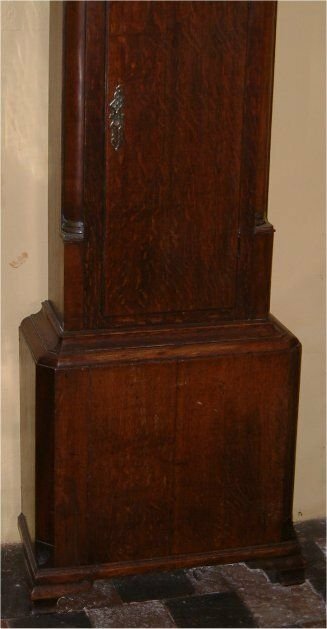 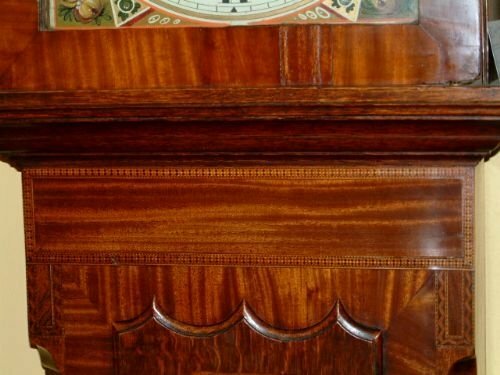 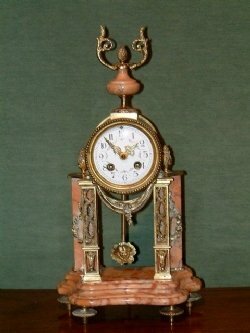 19th Century Single Weight Vienna Regulator Wall Clock in Walnut. 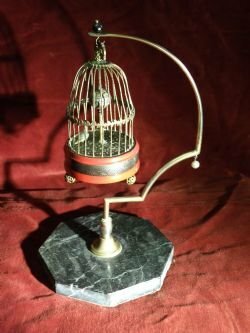 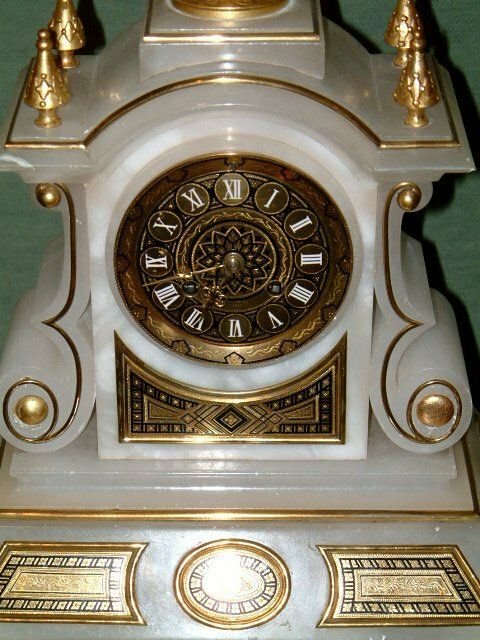 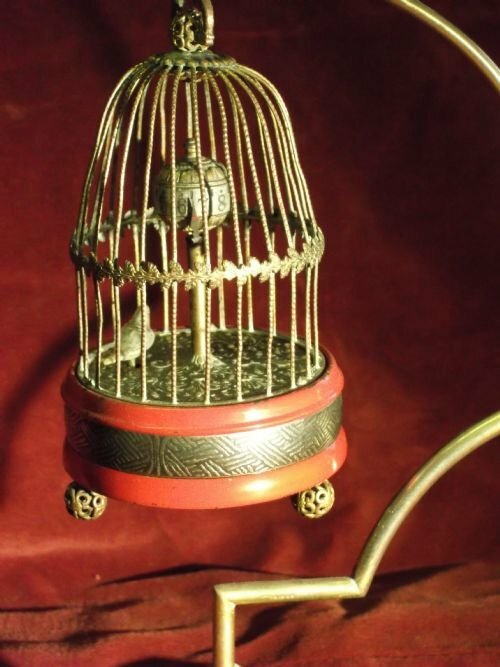 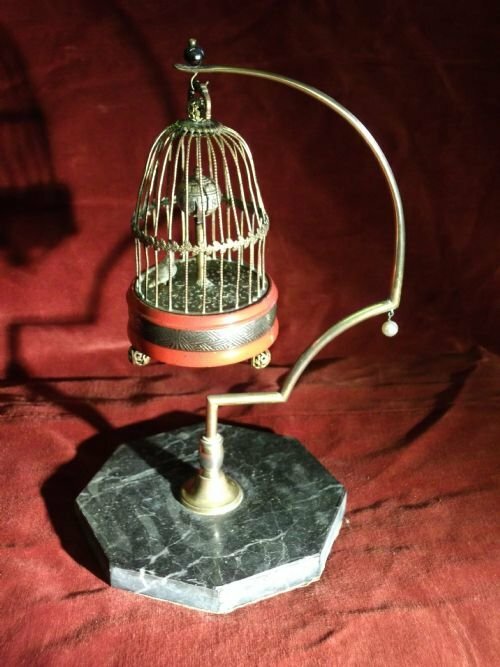 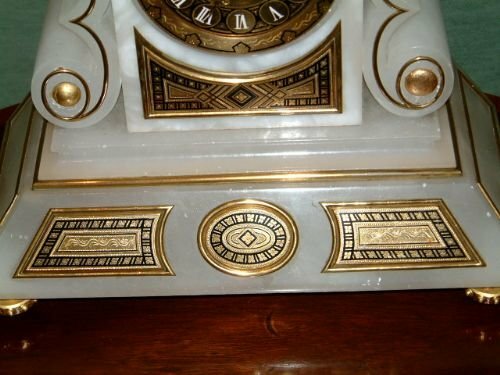 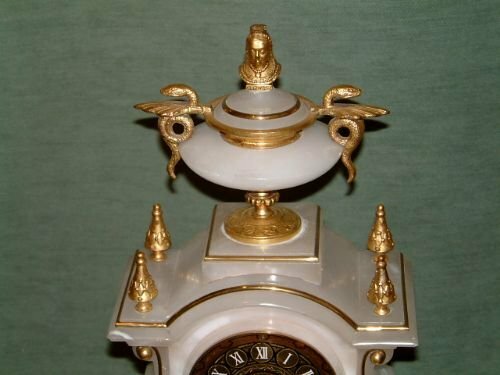 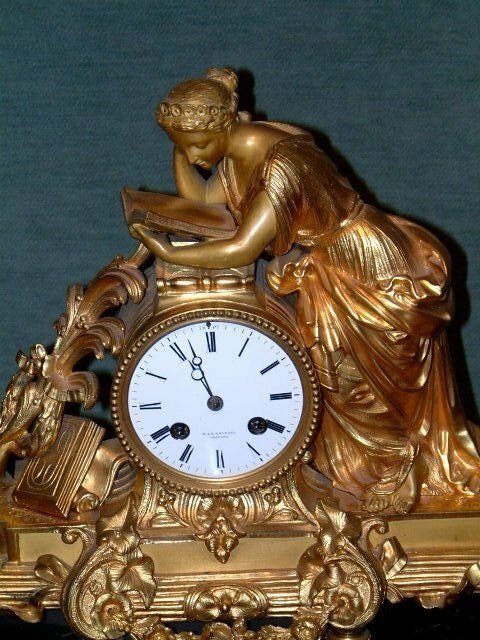 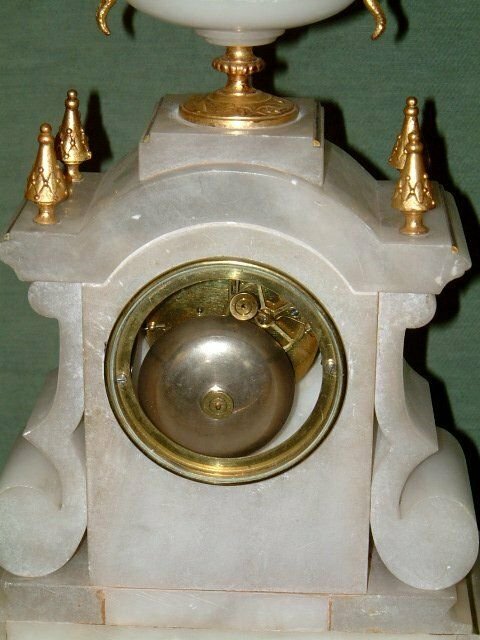 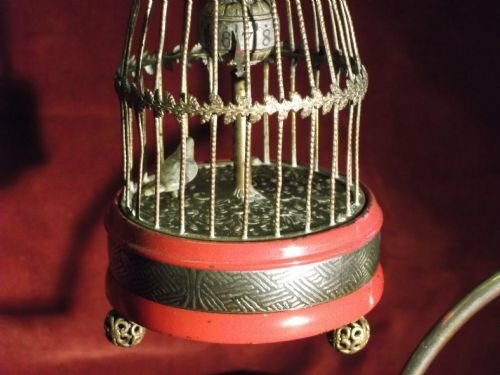 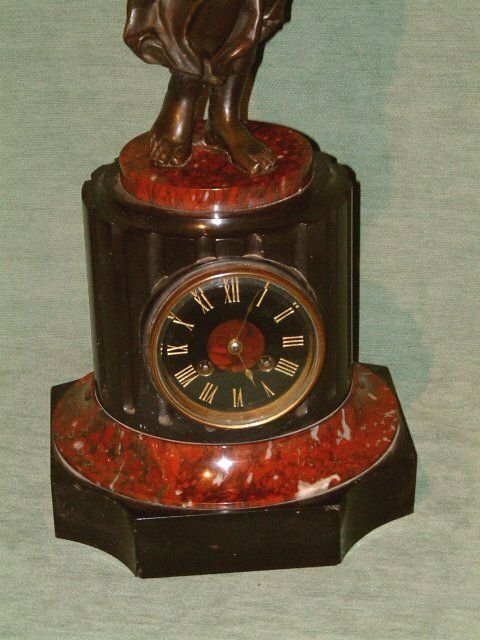 1920’s Bird in a Gilded Cage ClockOn a Marble Base. 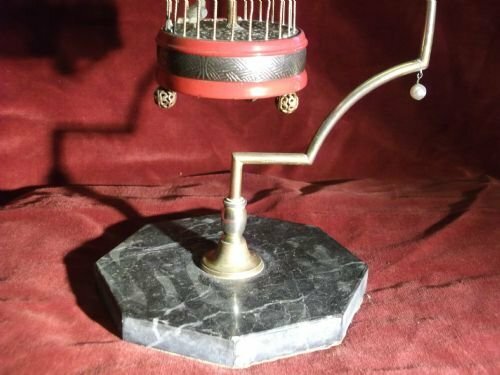 The bird moves from side to side.